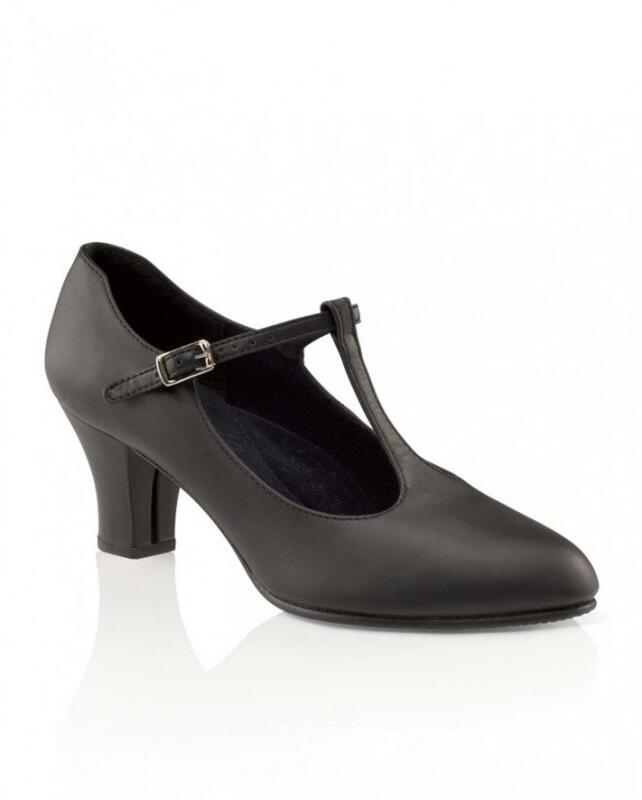 700 T-Strap 2'Heel by Capezio. Scored leather sole and top lift . Foam padded footbed Brushed microfiber lining and sock lining.. Refer to the Tap Fitting Guide: T-Strap to find the size and style of tap that best fits this shoe. Fitting Guide: Fits close to street shoe size.